Editor’s Note: This article is an opinion based on facts and is meant as infotainment. Don’t freak out we updated this article for 2019. This is our fourth time ranking the worst suburbs around Houston. Not everyone is cut out for city life. Some people would prefer to live in the cities and towns that surround Houston. Today, we’ll use science and data to determine which Houston ‘burbs need a little tender loving care – the sore thumbs of the Houston area if you will. Realistically, you can’t expect all the suburbs to live up to Houston proper, although West University Place certainly tries. We examined the 27 biggest suburbs of Houston to find out the worst places to live. And while you won’t necessarily find them on the worst places to live in Texas lists, these ten places are a little too far downwind of Houston in terms of quality of life. Read on to see how we determined the places around Houston that need a pick-me-up. And remember, don’t blame the messenger. And remember, there are some good places to live around Houston too. FYI: We defined a suburb as being within 30 miles of Houston. Additionally, we limited the analysis to places that have over 2,000 people. This left us with a grand total of 27 suburbs to evaluate around Houston. We ranked each place with scores from 1 to 27 in each category, where 1 was the “worst”. And finally, we crowned the city with the worst quality of life index the “Worst Suburb near Houston.” We’re lookin’ at you, Galena Park. 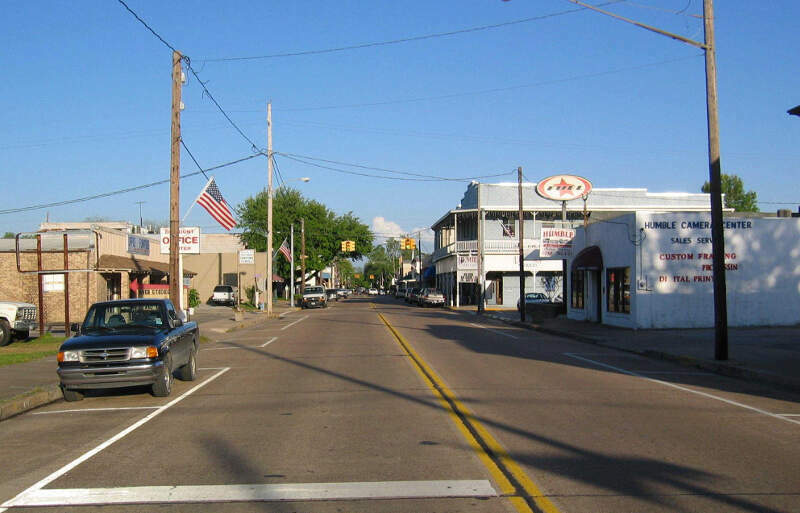 We’ll get the ball rolling with Galena Park, the absolute worst place to live around Houston according to the data. And in the world of worst rankings, Galena Park beat the competition pretty handily thanks to scoring in the bottom 15% in three major categories. Income is the 2nd worst in the Houston area, and to make matters worse, the city ranks 1st worst when it comes to home values. But hey, at least it’s cheap to live there. But there’s a reason for that… it’s Galena Park. Welcome to Humble. Home to KMart, Big Lots, and a lot of gas stations. This city is 16.1 miles to Houston. Income levels here are the 1st lowest in the metro area, where families bring in about $38,961 a year, which doesn’t go a long ways even on a shoestring budget. Back up the highway we go for the third worst Houston suburb you can live in. You might have expected to see South Houston on here. While the cost of living is low, your entertainment and work options are limited. And that’s an understatement. In terms of numbers, it’s in the worst 15% for insurance, and the adult high school drop out rate is poor compared to other Houston suburbs. If you live in Webster, most likely you struggle to make ends meet every month. It ranks as the 7th lowest Houston suburb when it comes to residents making money. Not only that, but this is the 7th worst unemployed suburb you can live in if you choose to live near Houston. Remember, we looked at 27 cities for this study. Webster is about 23.6 miles to downtown. Baytown has the distinction of being a Houston suburb. Which means that’s about all it has going for it. All snarkiness aside, Baytown has the 3rd lowest home values in the metro Houston area, where the median price is $103,300. To put that into perspective, in West University Place, the median income is $243,226, which is the best in the area. Baytown has an unemployment rate of 9.5% which ranks 3rd worst. Incomes are towards the bottom and the poverty rate sits at 23.4%. Ah, Pasadena. You rank as the 7th worst place to live around Houston. It’s the place with the 2nd most out of work residents in the Houston metro area (9.7%). Alvin is a city about 26.2 miles from Houston, but Houston probably wishes it was further away. It ranks as the 8th worst burb for 2018. You’d be hard pressed to find a worse place to live. 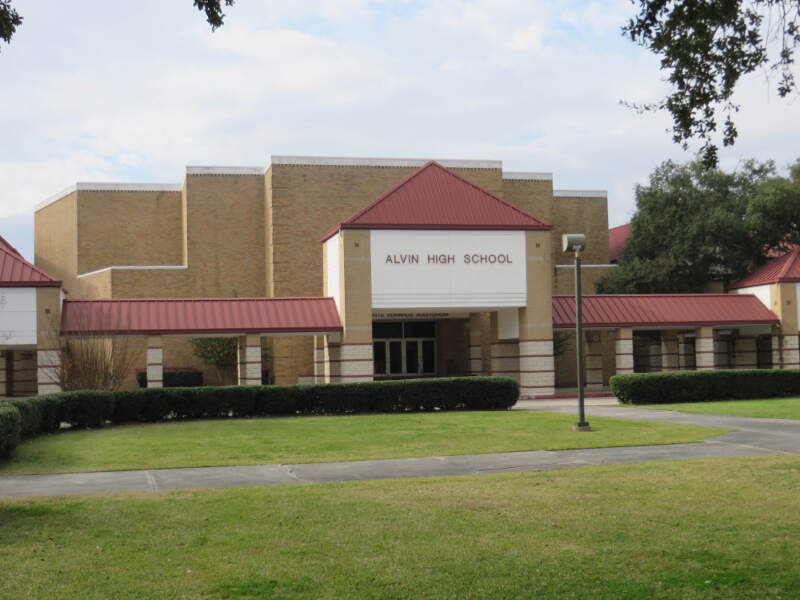 Alvin has the 9th most uninsured people, 5th worst incomes, and has the 13th highest unemployment rate (5.9%) in the entire Houston metro area. Homes only cost $123,400 for a reason. That’s cheap for Houston standards. If you absolutely have to live near Houston, then Tomball might be a place for you to consider as it’s only the 9th worst Houston suburb. About 7.4% of residents are out of work. 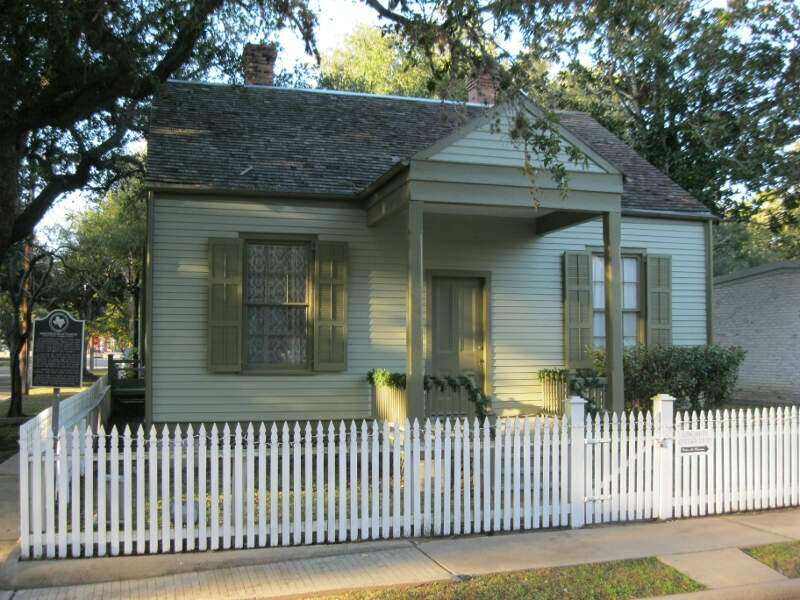 Rounding out the ten worst Houston suburbs to call home is Richmond. Located 26.3 miles outside the city, Richmonds is a real pit when you look at the data. Its residents have the 19th highest unemployment rate (3.5%), and poverty is far above the area average. Well there you have it — the worst of the ‘burbs surrounding Houston with Galena Park casting itself ahead of the pack. As we mentioned earlier, the suburbs around Houston aren’t all bad. West University Place takes the cake as the best place to live around Houston. I believe the author, Sam Sparkes is 1) Lazy – Because he obviously didn’t research the cities he listed as “the worst”. For instance, The Woodlands and Sugar Land, the two most prosperous cities around Houston with class “A” concert venues, shopping, museums, park n ride facilities, award winning schools, an abundance of public parks and playgrounds, low crime rate, low property taxes and complete hike and bike trail systems. And 2) Idiotic – For thinking that anyone will take his research and writing seriously after publishing this garbage. Most of what people refer to as Katy isn’t even in the Katy city limits. I suspect the same is true for many other suburbs listed. 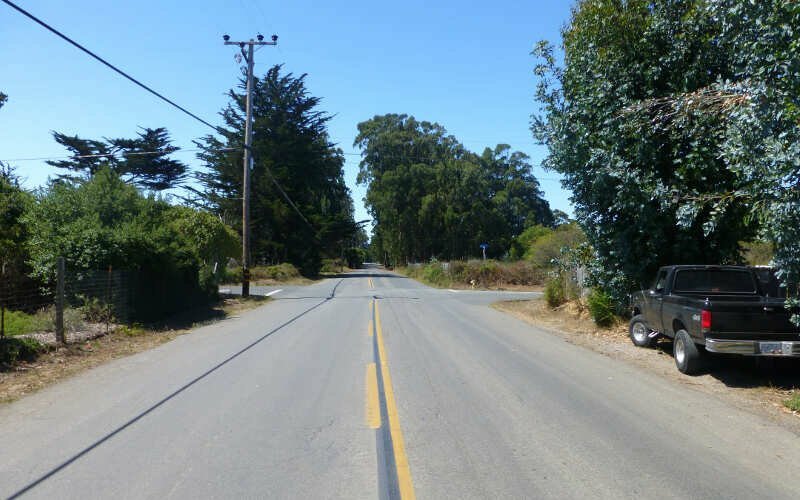 It’s difficult to get accurate statistics for unincorporated areas. •No jobs? In Tomball? Really? •Low population density (No things to do)? 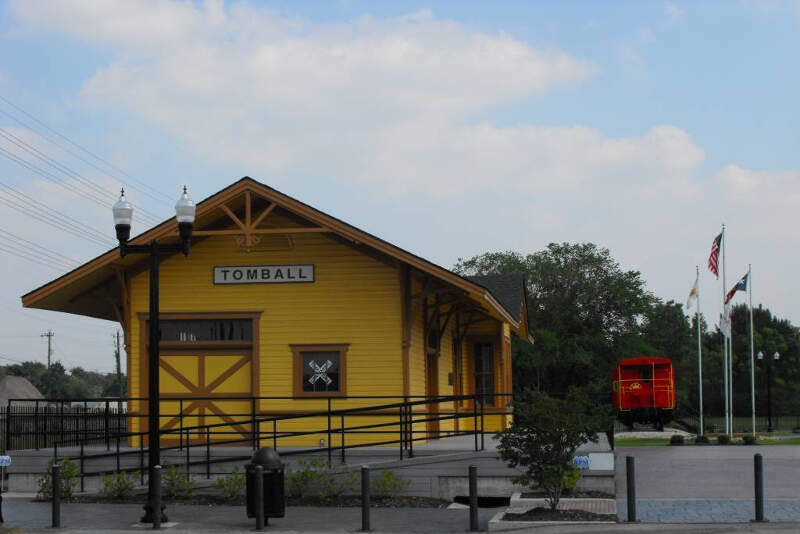 You haven’t been to Tomball lately, huh? •Low home values? 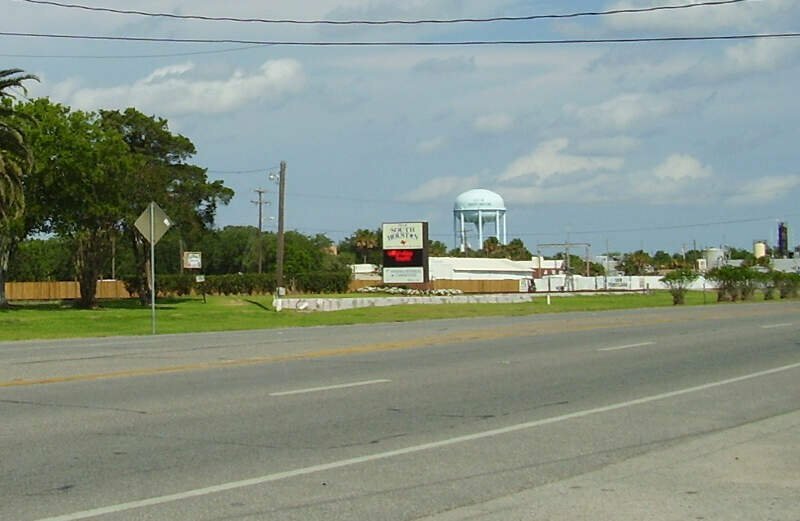 Because of the growth to the northwest and Exxon moving into the Woodlands, Tomball is among the communities most often chosen to live because of its relatively low cost of living . . . and did we mention the quality of the schools and numbers of churches? •High cost of living? Really? Really? Compared to what? Texas City – longest dike in USA ( five miles) ,second most boat launches annually in Texas, unlimited golf for $700.00/ year, world class fitness center with two indoor pools for $45.00/ year, gun range, miles of bike/ walking trails, movie complex, senior center, tons of dining options, revitalized downtown the list goes on. That’s why I retired in Texas City . I love it!! Whoever did this needs a life. You just wasted your time on stuff you had no idea what your talking about. The logic and research used here is as flawed as the link to “Best places to live in Houston” which lists no places near Houston. Just another troll website looking for clicks. I should expect better from the Houston Chronicle than to mention this, but I don’t. Just goes to show you how people that think they are smart and come up with the logic to determine the worst places to live in Houston are pretty stupid. Katy is one of the best places to live in Houston and if you actually lived in Houston, you would know that. You need to include all of Katy in your analysis, meaning Katy Independent School District which include unincorporated Katy. You quoted a population of 14,363 in Katy, city limits! Katy ISD population was 309,556 in 2015. You quoted a median income of $69,279 but was actually $89,485 in 2015. You didn’t mention anything in your analysis about schools. Maybe you should educate yourself. Katy has one of the best school districts, in Texas! Word of advice. The majority of people in the comments don’t really understand the data. This list takes into account only the 25 places around Houston, not the entirety of the state or country. Therefore, a place can rank low on this list (for places around Houston), yet still be a very good place to live (relative to the entire state of Texas or country). Chris where is your source? Have you been to all of these places you claim to know so much about. This “article” reads like it was written by an emtionally-regressed high school moron. Note I have no bias as I don’t even live in Texas. This has got to be the worst thing I’ve ever read. You should base your article of facts like crime rates etc. not your opinion! Humble being crime-ridden is misleading. It’s a much bigger town than the population numbers would suggest. And it borders George Bush Intercontinental Airport to the West, and it home to a big shopping mall and has many businesses and restaurants. It’s not some sleepy little country town that the photo used in the article would suggest. That’s a photo of “old Humble” and isn’t really indicative of what Humble looks like. People from all over the North Houston area come to Humble on a daily basis whether it’s to the shopping mall, movie theater, the traffic from the airport, and other major businesses that attracts people from all around the area. On any given day the number of people in Humble could be in the hundreds of thousands. So using the population of a little over 15 thousand is very misleading. I live in a Houston suburb. 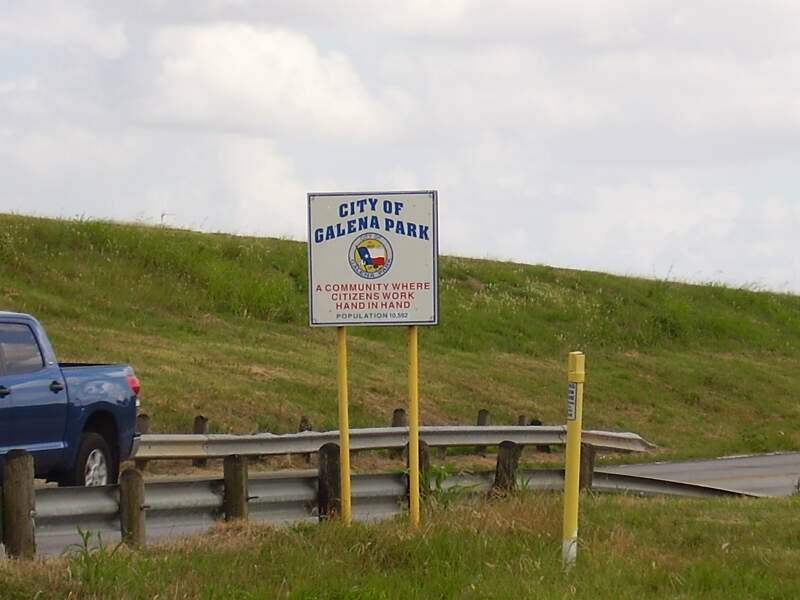 I admittedly don’t know much about Galena Park, which was listed as the #1 worst place. But when it said that the #2 was “Humble. Home to KMart, Big Lots, and a lot of gas stations” I just couldn’t read any further. You say the article was based on fact & science, so I went to Kmart.com just for shits & grins. Just as I thought…there isn’t a Kmart within 100 miles of Humble. The closest one is in McAllen (350+ miles from Humble.). So why should I believe any of these bogus “facts” or inaccurate science?? 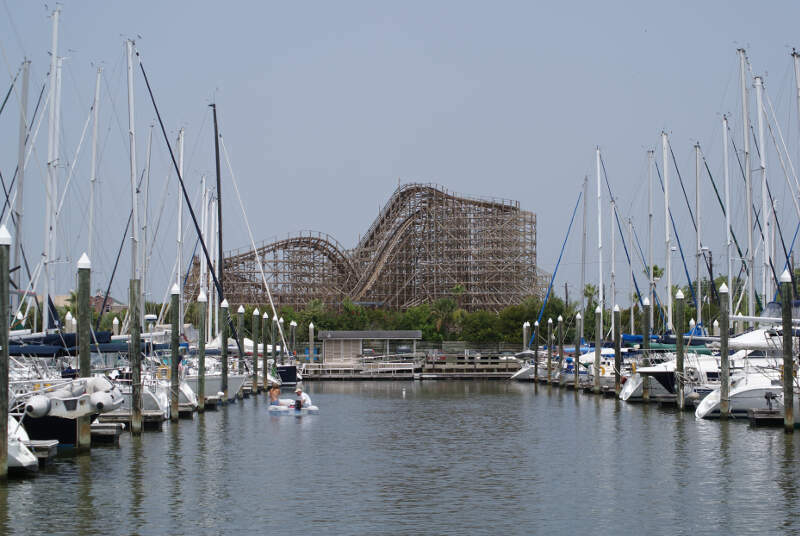 ?Especially when the photos for both Webster and Pasadena are the same photo – which is a photo of Kemah?!?!?!?! This article calls West University a “suburb”, yet it’s totally contained inside of Houston’s city limits..I really don’t see the point in this article if the author is not going to distinguish this, when the actual worst neighborhoods to avoid are basically all inside Houston city limits proper anyway, right alongside “good” places like West University and Southside Place. Almost every “bad” place listed in this article is still 10X better than Sunnyside, Alief, Acres Homes, Gulfton, 5th Ward… plus excluding crime data statistics is the dumbest move this article could have made.